On the show this week (8th September) I have Rage DC playing live in the studio and chatting about their life on the road. 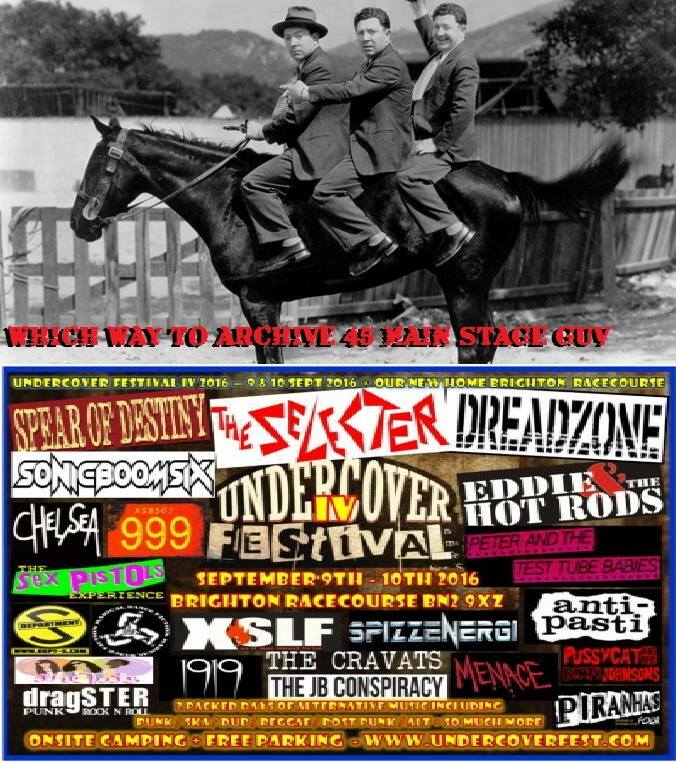 The show will be an Undercover Festival special featuring music from various acts who will be playing at Brighton Racecourse this weekend. 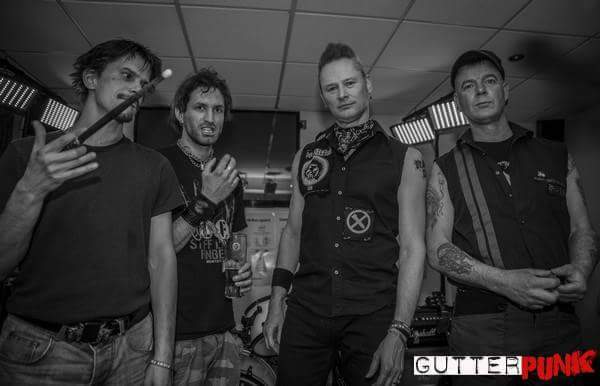 Rage DC are one of the most exciting local bands and play adrenaline fueled punk rock and are not to be missed.